are interested in applying, tap the Set Wallpaper button, and you can select to have it as your Home screen wall, your lock screen or both. All of the wallpapers included are high resolution so they work great for both phones and tablets. Of note, there are no new Live Earth, Live Data or New Elements wallpapers in this update. These remain exclusive to the Pixel lineup. If you have a Pixel or have installed the app, the update is rolling out now and should hit your devices over the course of the next few days. 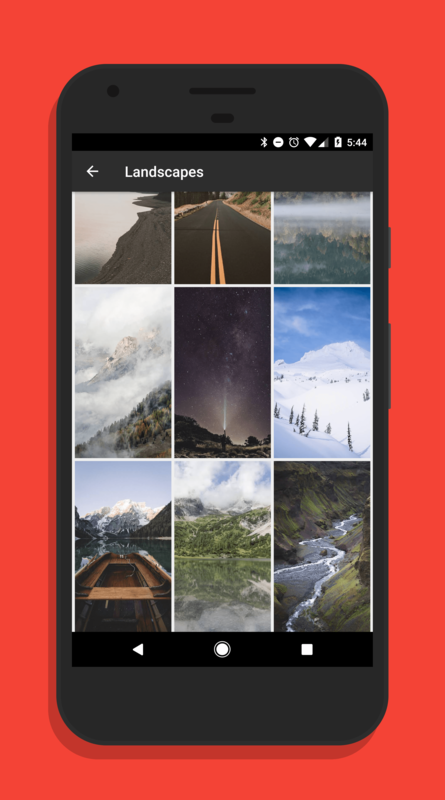 If you haven’t installed it, Google Wallpapers is a free app in the Play Store.